Travel down scenic Browntown Road and then through the quaint village of Browntown to reach this great property. Turn left on Smith Run Road and go almost to the end. The Browntown area is known for its scenic vista's and beautiful farms. Browntown is surrounded on 3 sides by Shenandoah National Park, where nature and wildlife abound. 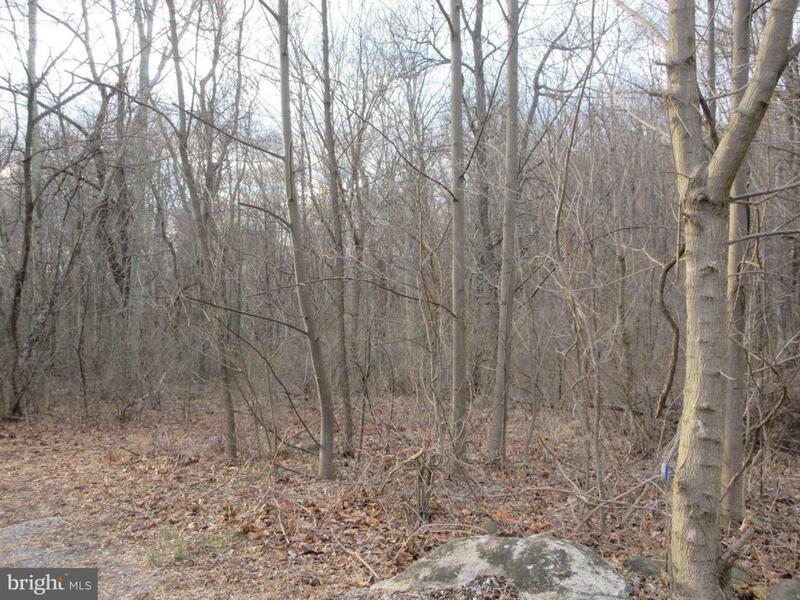 This wooded 2.73 acre lot is just "a stones throw" from Shenandoah National Park. If you have been looking for a piece of land with no HOA and out in the country, then come check this property out. Its a wooded lot almost at the end of Smith Run Road, which is a state maintained road. A perfect full time or weekend getaway location. You could literally walk out your front door and be hiking in Shenandoah National Park via Jenkins Gap Trail in about a minute. The property has a 2 Bedroom Conventional Perc. With no HOA you can build a little cabin, or one much larger, the only restriction is no mobile homes. Besides hiking on local trails, the Shenandoah River can be accessed in nearby Bentonville, for canoeing, kaying and tubing. If you like wine, award winning Glen Manor Vineyard is nearby. Or if you prefer to just sit on the porch of your home and relax and enjoy the country life then that option is great as well. There are 3 other adjacent lots for sale as well. Buy one, two or all four!